It’s been awhile. Probably over a year at this point….. Plenty of things have happened since I’ve been gone. I’ve gotten married, I moved to California, SoCal specifically, and had shipped my car to California…. 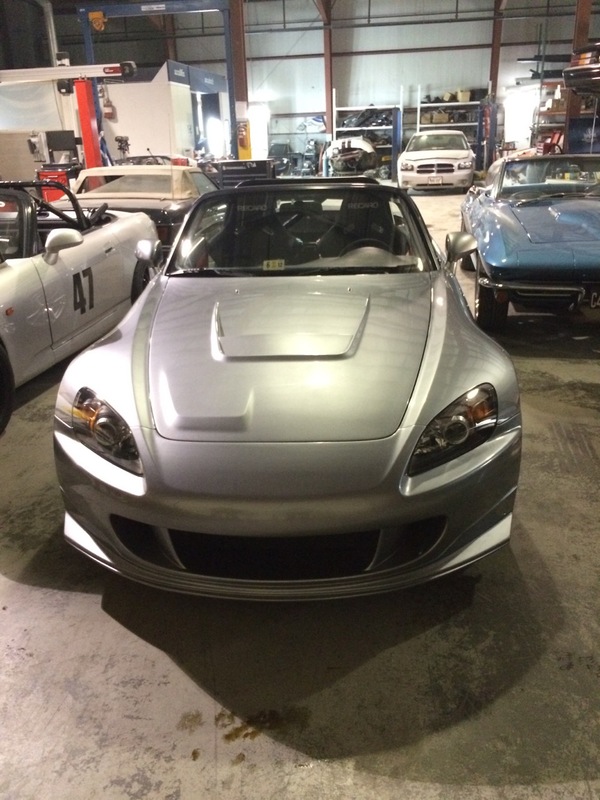 I got my S2k back earlier this year…. After about 9 months at the painters. The first part of this is going to sound like a rant…. I dropped my car off at SportsCar shop in Sterling Virginia to have some paintwork/body work done, such as a dent I had on my passenger side, paint my ASM hood, and my Amuse R1 front bumper. 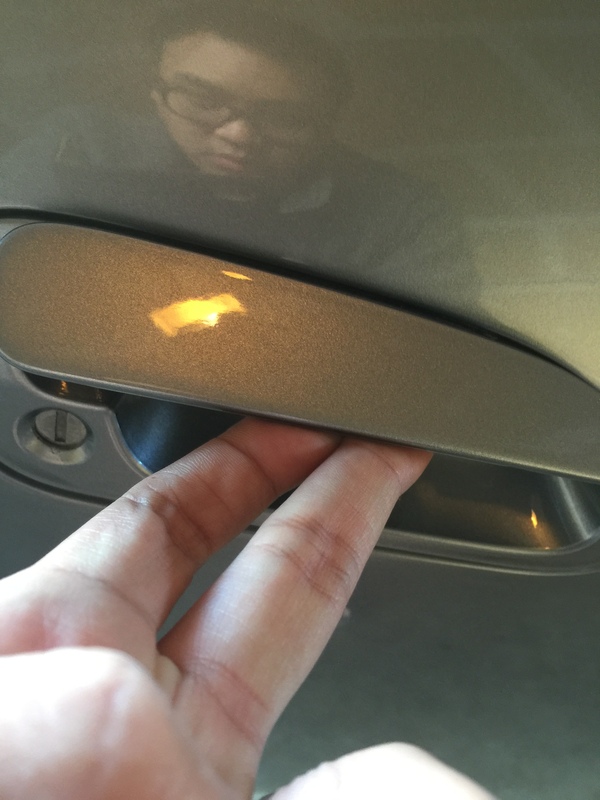 I requested to Artin, an employee at Sportscarshop to please take off the headlights when the car is painted, since they are brand new AP2 Headlights from Honda $$$, I also requested to fix the passenger side fender where it meets the bumper so the Amuse front bumper sits flush, he agreed to fix everything. At the time I was living in Boston and my car was in Virginia so I couldn’t exactly go to their shop and bother them everyday. I first noticed something was wrong when it took them about 2-3 weeks for an estimate….. My car just sat for while Artin promised me that their painter would start working on it etc…. Time went by and there was barely progress on my car…. Artin blamed the painter was lazy and only worked when he wanted to. During the time my car was at his shop, Artin messaged me and asked if he could borrow my hardtop and asked me what kind of seat rails I was running on my car, he had a track day and needed a top of some sort, I thought this was odd request from him…..
Fast forward to a few months later, I finally got word the painter was going to start on the car. It wasn’t until a few months after that notice my car was actually done. Upon receipt of the car, I noticed the painted spots on the car were rougher than the unpainted parts, the very sides of my head light had some over spray on it, and my fender on the passenger side was still not flush with my bumper! I wasn’t too happy but I took the car anyways, it was at his shop for 9 months! 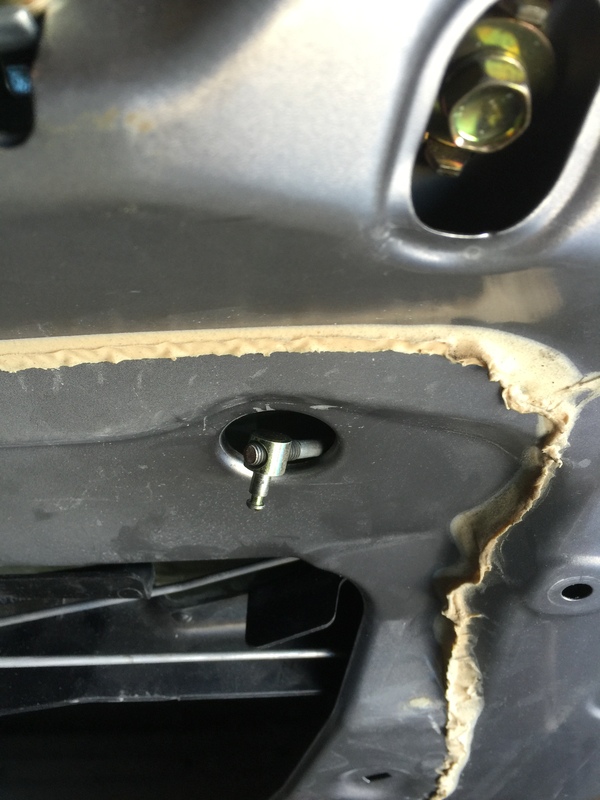 I drove the car home and checked it out further, I noticed the passenger door latch wasn’t opening, they didn’t reattach the rod in the door… I let Artin know and I was responded with some attitude saying it was no big deal and blamed his painter, I reattached it myself. Later on I was looking through Artin’s photobucket account since something seemed a bit fishy. 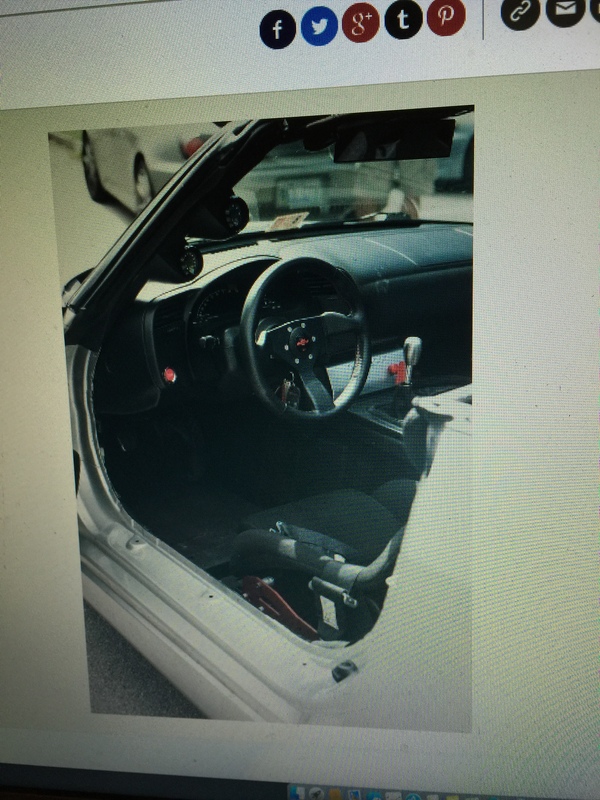 When I dropped of my car, my recaros still had the brand new plastic cover on them, when I received my car they were taken off….remember that track day he was talking about, he used my Mugen Seat rails. 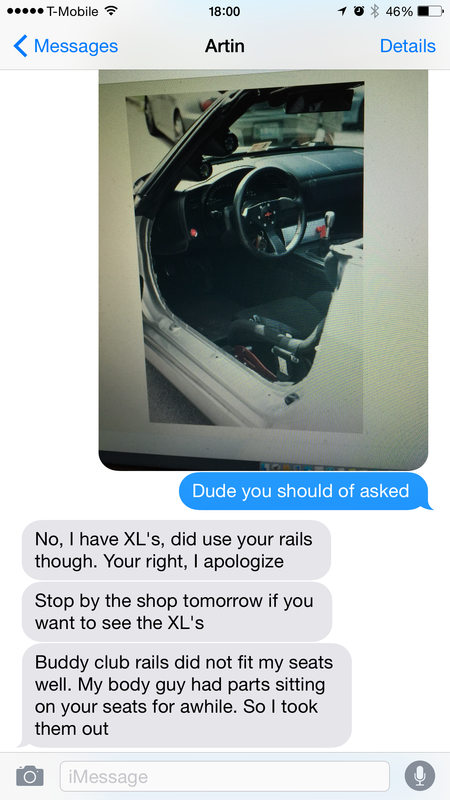 Yep, I left my car at his shop and he felt free to use my parts. I asked him if he used my Recaros too, he denied that he did….. I know these are my seat rails because I stacked a bunch of washers on my rail to get them to fit properly……. 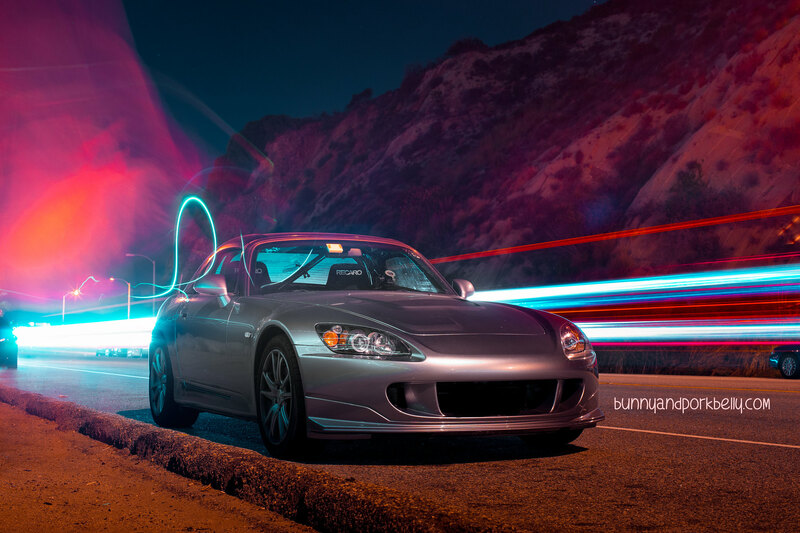 My takeaway from this is, don’t take your car to SportsCar Shop, especially if you have an S2000. I feel like I’ve been taken advantage of, it is extremely unprofessional to help yourself to your customers parts and use them without asking. Possibly some new content coming in the future. We have a GoPro4 that is collecting dust.